Few Art Deco finger-huggers come as fine and fabulous as this dynamic dazzler, superbly hand-fabricated in platinum, featuring a brilliant bright white European-cut diamond, weighing 1.31 carats, accompanied by a GIA Diamond Grading Report stating: I color - VVS2 clarity. 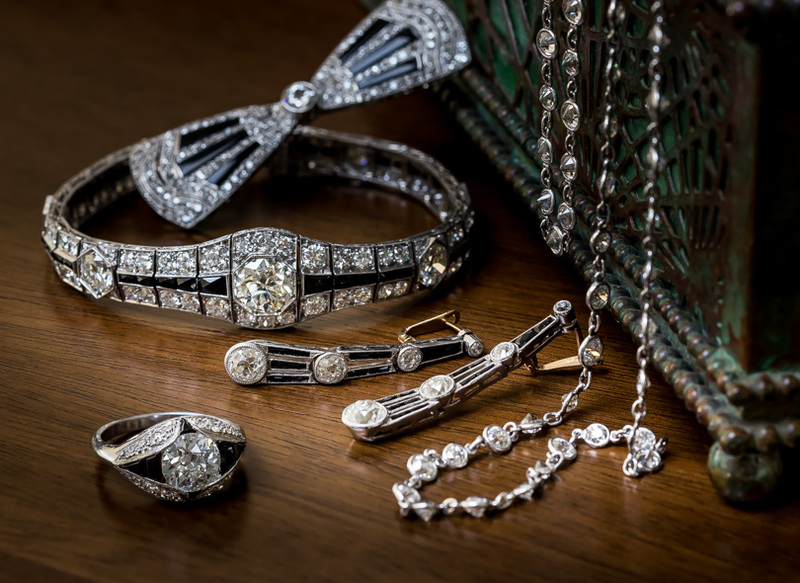 The artfully designed navette-shaped mounting is aglitter with narrow ribbons of sparkling single-cut diamonds and accentuated throughout with fine milgraining. Singularly stunning! Currently ring size 7-. 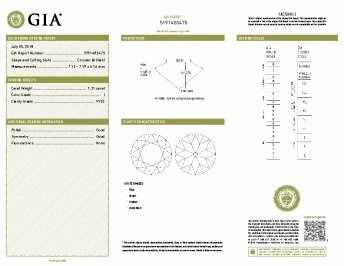 Carat Weight: 1.31 carat Because mountings prohibit full and accurate observation of gem quality and weight, all data pertaining to mounted gems can be considered as approximate unless accompanied by an independent laboratory certificate (AGL, EGL, GIA). Unless otherwise stated, all colored stones and pearls are assumed to be subject to a relatively stable and possibly undetected color and/or clarity enhancement.